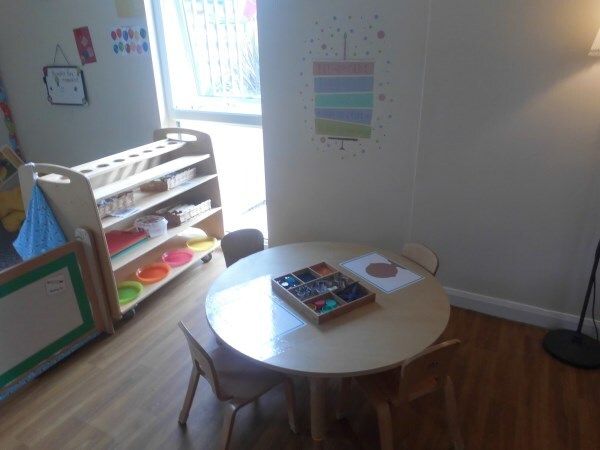 New Beginnings Nursery care for children between the ages of 2 and 5 years. 7.30am – 6pm Monday to Friday. We are closed between Christmas and New Year and every bank holiday. £20.00 – half a session (morning or afternoon). 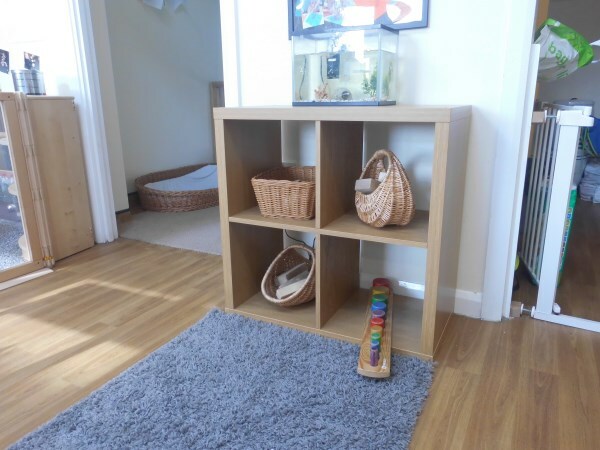 Additional cost of £2.00 7.30 – 8.00. 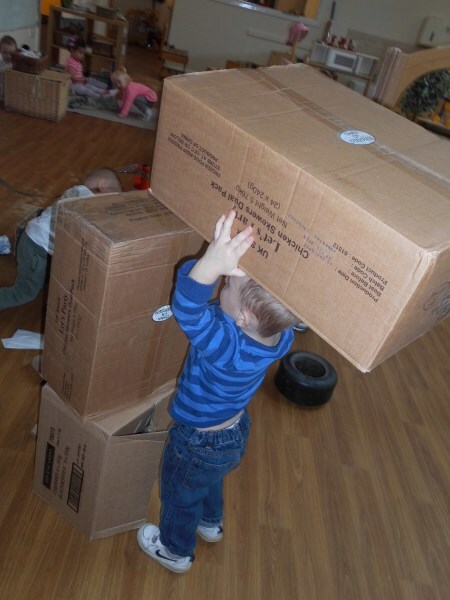 We take child care vouchers. Please see link for more information. The ethos of our setting is the set of beliefs, morals and ideas fundamental to everything that happens within that setting. 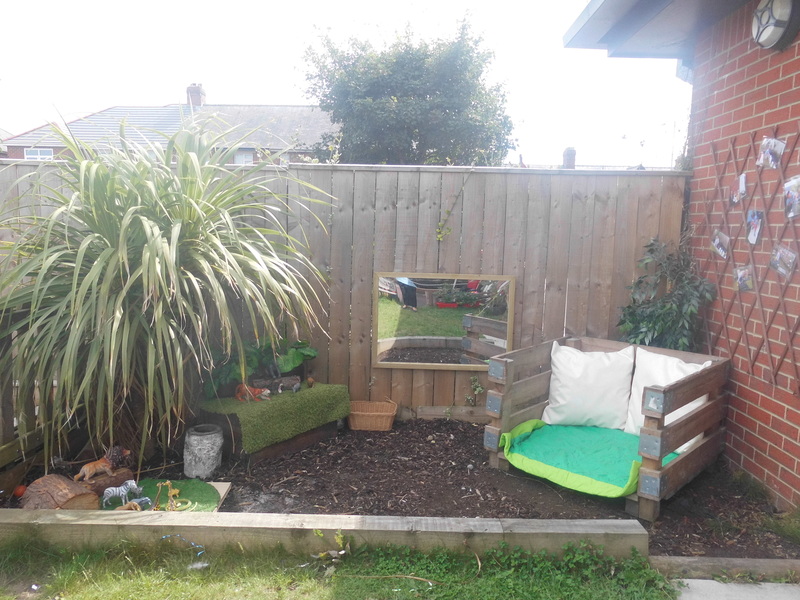 We began to revisit our vision and values as a whole nursery, reflecting upon our ethos and what makes us special. 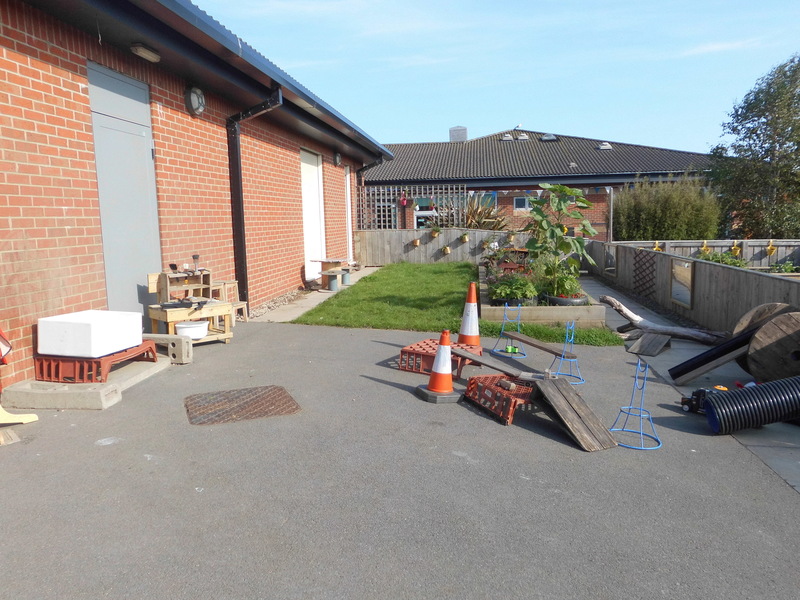 The views of our staff, governors, parents and children are essential to what we do, and help us develop our practice. We ensure we build excellent partnerships where everyone is motivated to achieve, enjoy and develop together. 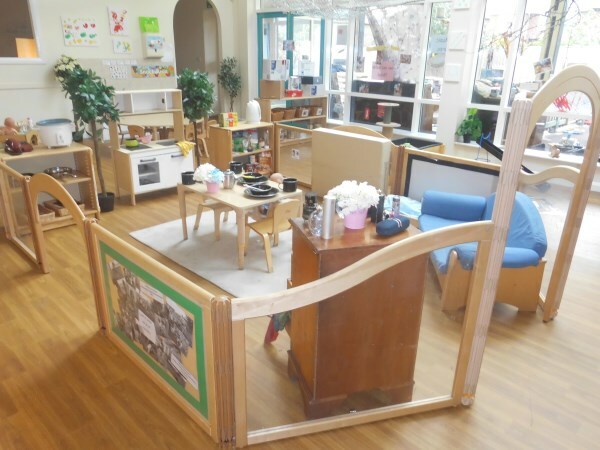 Through a safe, stimulating environment we can build partnerships with families and the community. 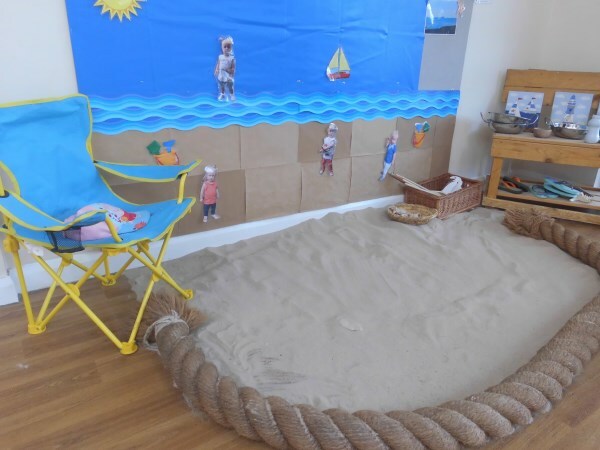 We will nurture children’s educational, social and emotional development in order that they become independent, responsible and resilient learners. 2 Year Old Funding – Am I Eligible? 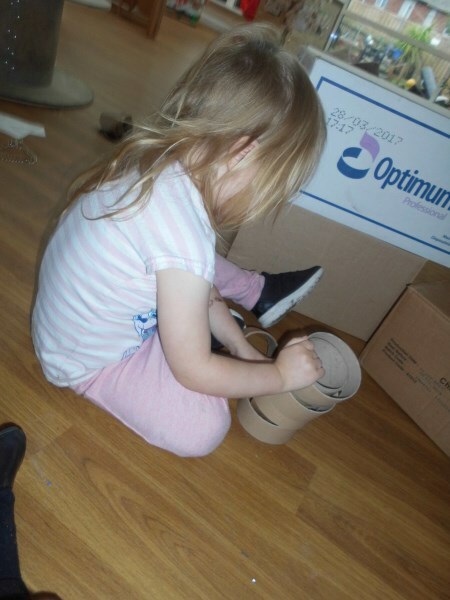 In addition, many families across Sunderland can benefit from free childcare places for two year olds. 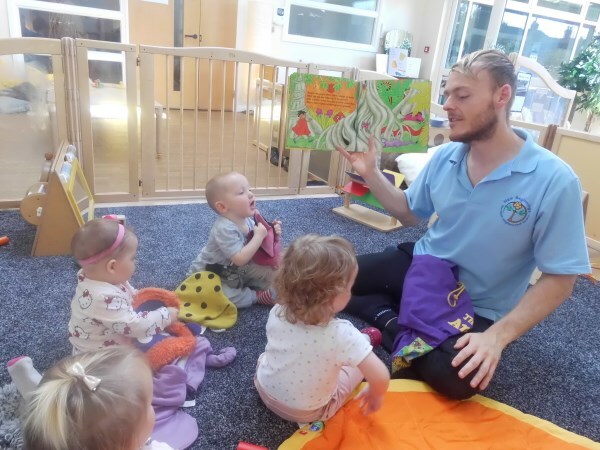 The way 30 hours works that from September 2017 if you are a working parent of a 3-4 year old earning under 100,000 each with all parents in the home working over 16 hours you are eligible for 2 and a half days of free childcare! 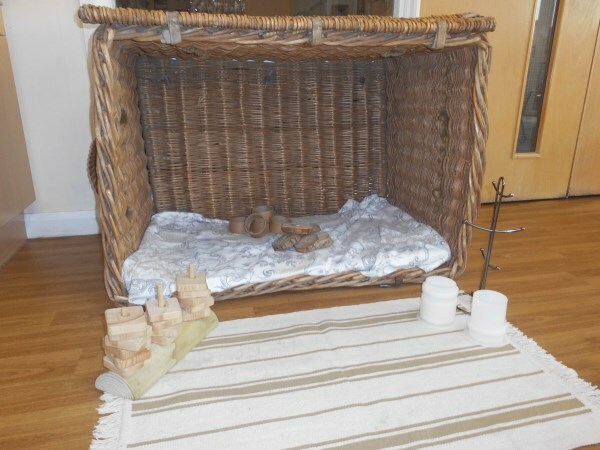 Please go to CHILDCARE CHOICES – fill in your details and contact us with your code to reserve your child’s place! Places are limited and subject to eligibility and availability. 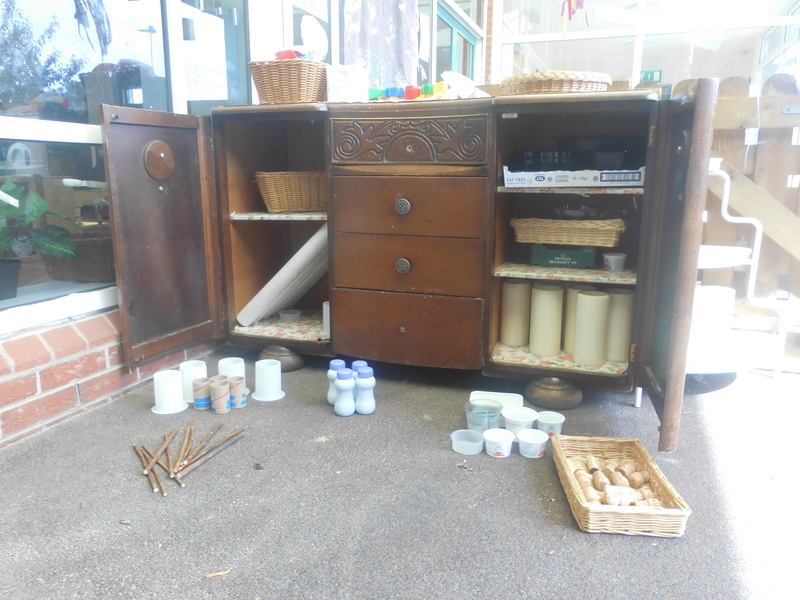 ‘Loose parts’ are items and materials that children and young people can move, adapt, control, change and manipulate within their play. 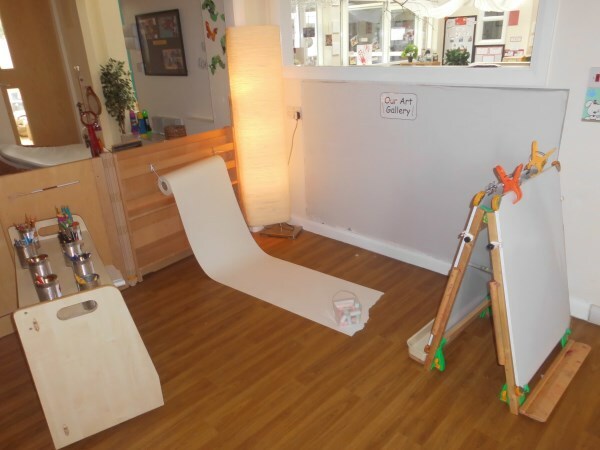 They provide a high level of creativity and choice, as there are endless possibilities for how they can be used. Children are driven to learn by not only ask their own questions, but also discover their own answers and create new possibilities. 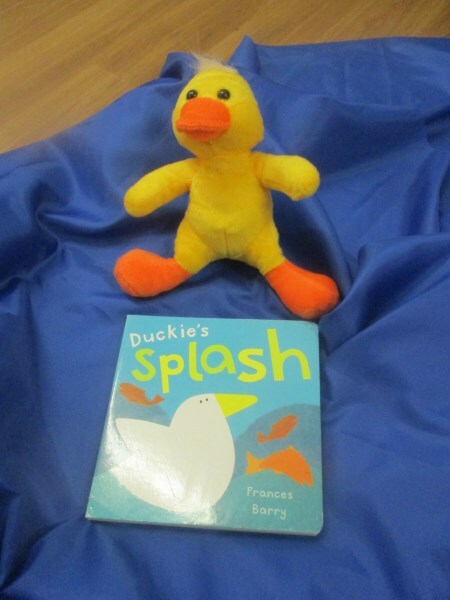 Speech, language and communication underpin everything we do. Making our needs known, expressing our likes and dislikes, interacting with others and building relationships. 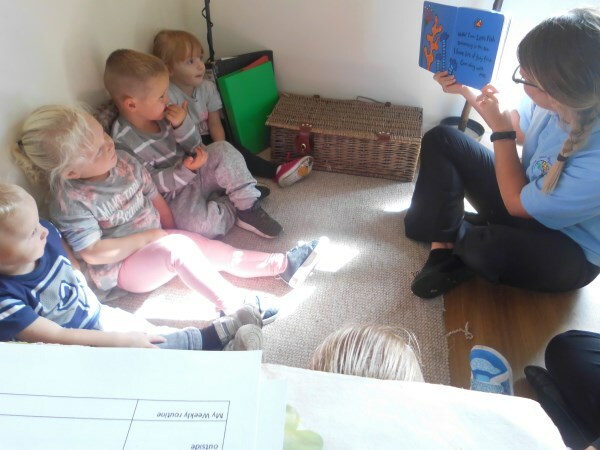 They are crucial for reading, learning in school, for socialising and making friends, and for understanding and controlling emotions or feelings. 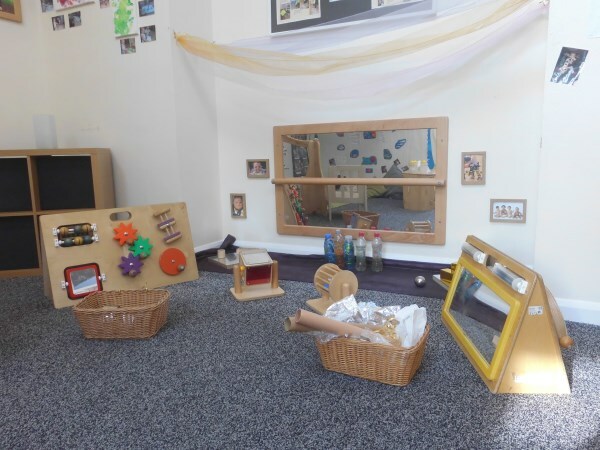 We promote speech, language and communication daily through our environment and practice. 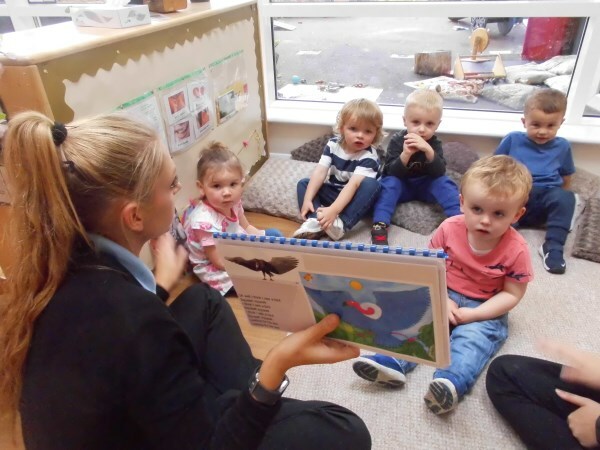 The Early Years Foundation Stage (EYFS) sets standards for the learning, development and care of children from birth to 5 years old. 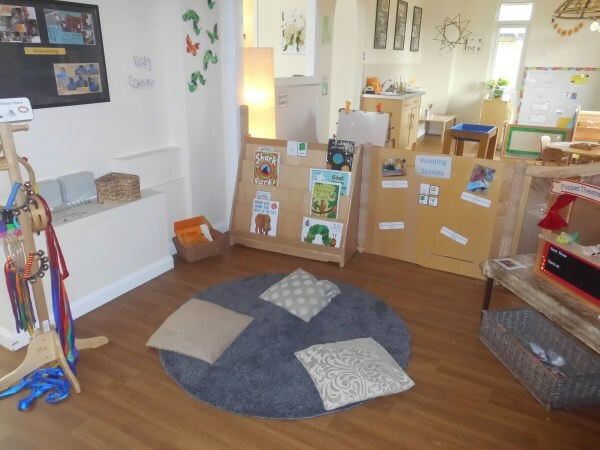 All schools and Ofsted-registered early years’ providers must follow the EYFS, including childminders, preschools, nurseries and school reception classes. There are core documents produced nationally to support us in meeting the requirements. They are available to download below. If you have a concern about a child or any member of our school community please speak to Christian Robson or one of our deputy safeguarding leads, Helen Ellison, Debbie Hutton, Louise Kennedy or Helen Higgins (New Beginnings). Please contact the school office if you wish to speak to any of our named designated persons or would like a copy of our Child Protection Policy. New Beginnings welcomes its general responsibilities to the Equality Act 2010, and the Public Sector Equality Duty. Please also refer to our Equality and Diversity Policy (containing Equality information and objectives (public sector equality duty) statement for publication).We are a fully inclusive school. 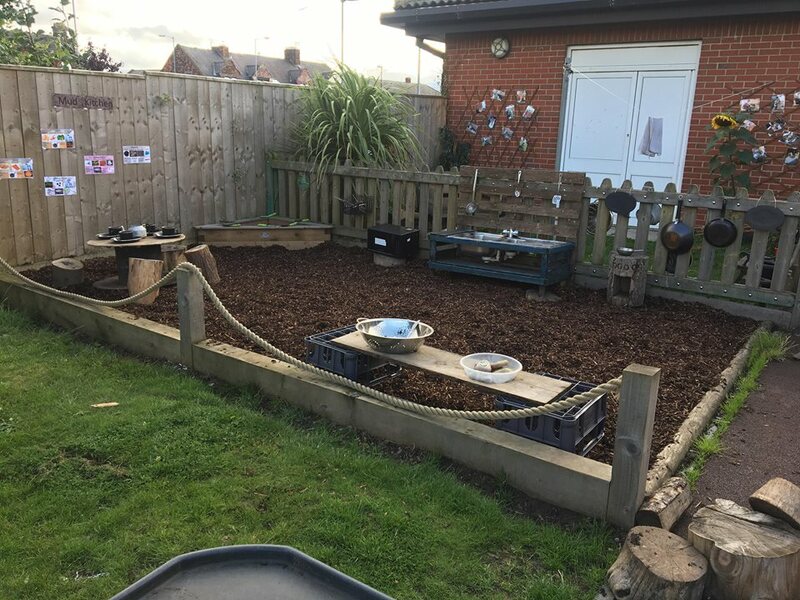 We aim to ensure all children experience a fully accessible environment, curriculum and quality of experience by seeking to remove barriers. This is in accordance with support and advice from external partners such as the Local Authority, specialist SEN support teams, medical professionals and EMAS team where appropriate. 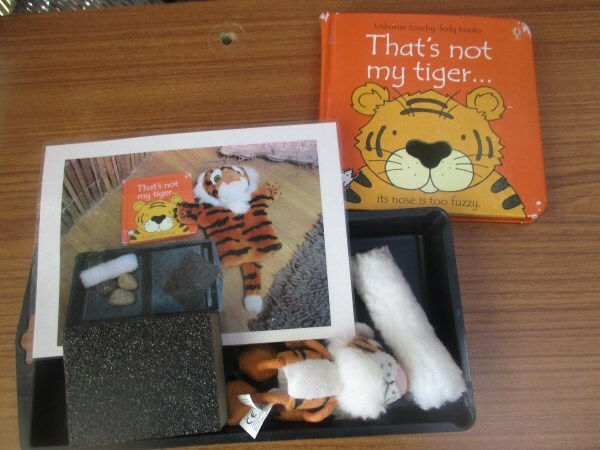 Increasing the extent to which disabled pupils can participate in the school’s curriculum. 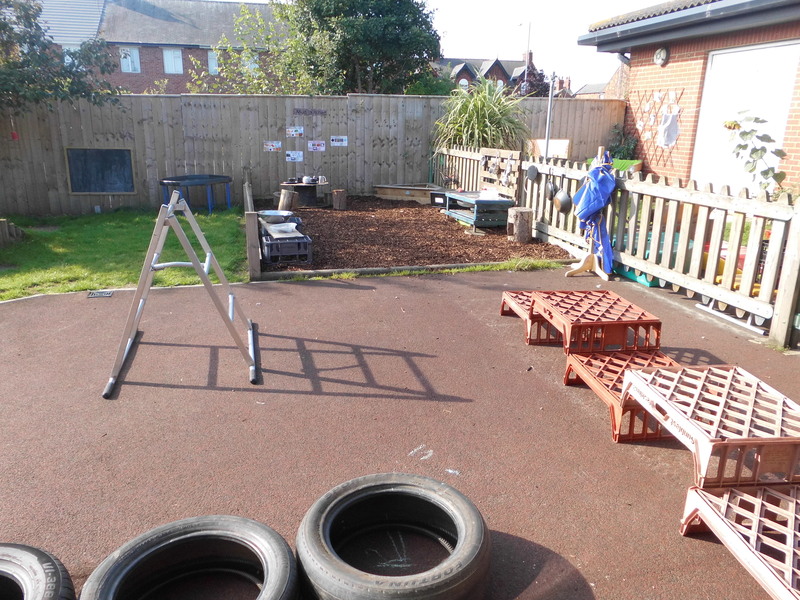 Improving the physical environment of the school for the purpose of increasing the extent to which disabled pupils are able to take advantage of education and benefits, facilities or services provided or offered by the school. 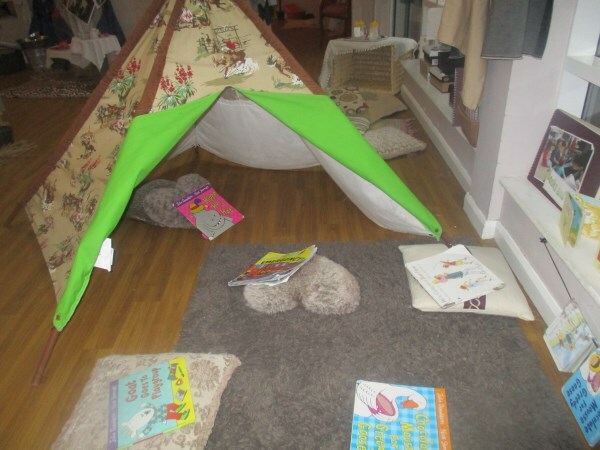 New Beginnings nursery is an amazing setting for children and adults to learn together. 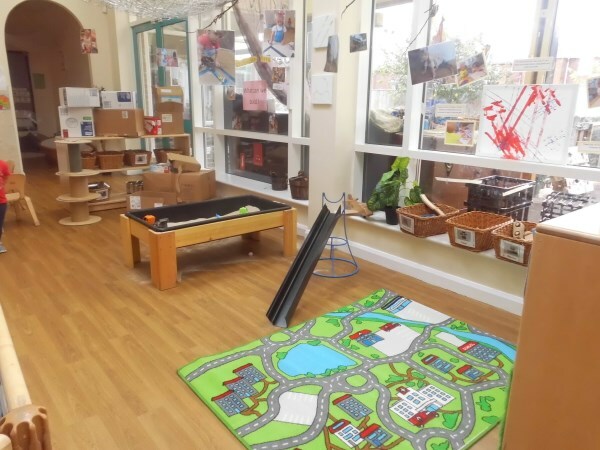 It is a unique special place and the children are delightful to bond with. 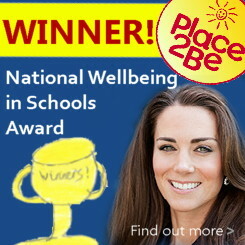 The staff are lovely, supportive and they have given me so many opportunities to develop and learn. It has been a pleasure to have been given the opportunity to work with so many lovely and inspiring people. Since my son has been to new beginnings he has grown his own personality and grown in his confidence. It’s been an amazing step given his disabilities and they have given him so much. I am so thankful to all involved. They have given him so much to look forward to and helped in all aspects of our lives. 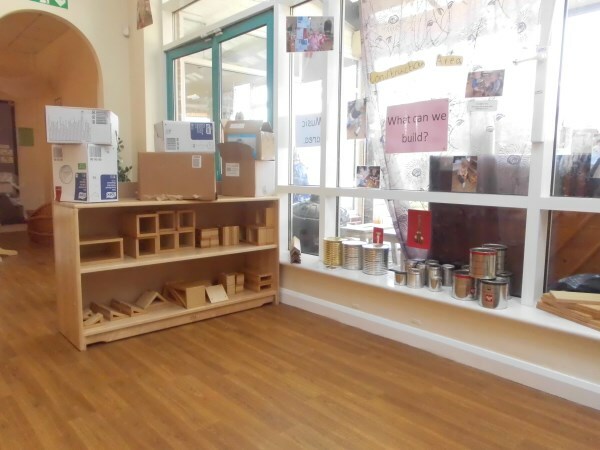 As a parent having to work fulltime, it was important for me to find a nursery that cared about my daughter’s development as much as I do. New Beginnings took the worry out of leaving my child and since attending my daughter has grown in ability, confidence and knowledge beyond ever imaginable. 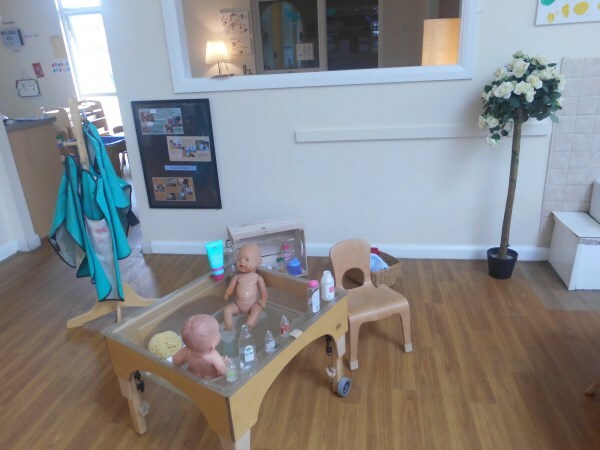 I would always recommend New Beginnings to any parent and have done on several occasions. 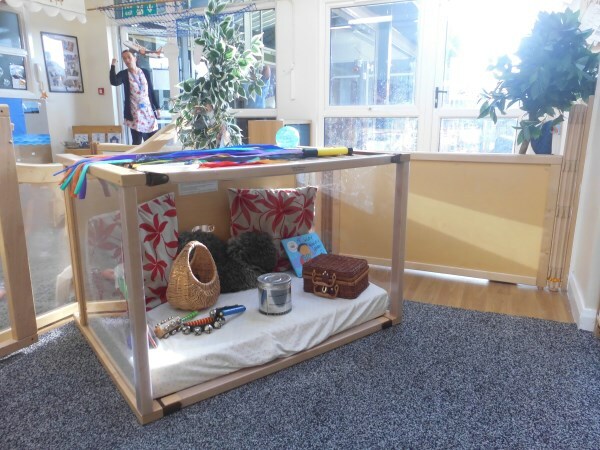 The Staff are amazing, very friendly and are wonderful with the children. 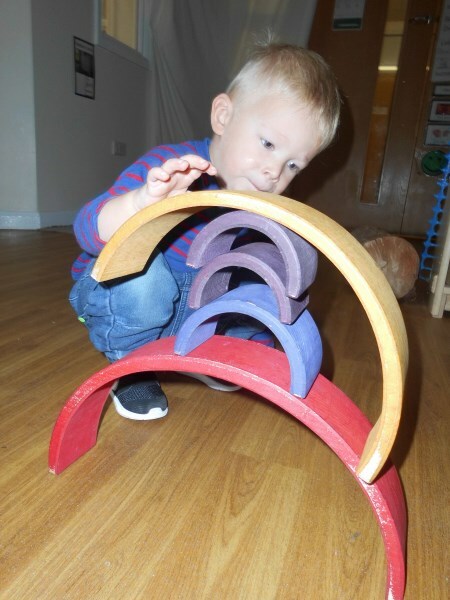 They are great when it comes to confidence building exercises such as potty training, they give great advice and are on hand whenever I have any concerns. 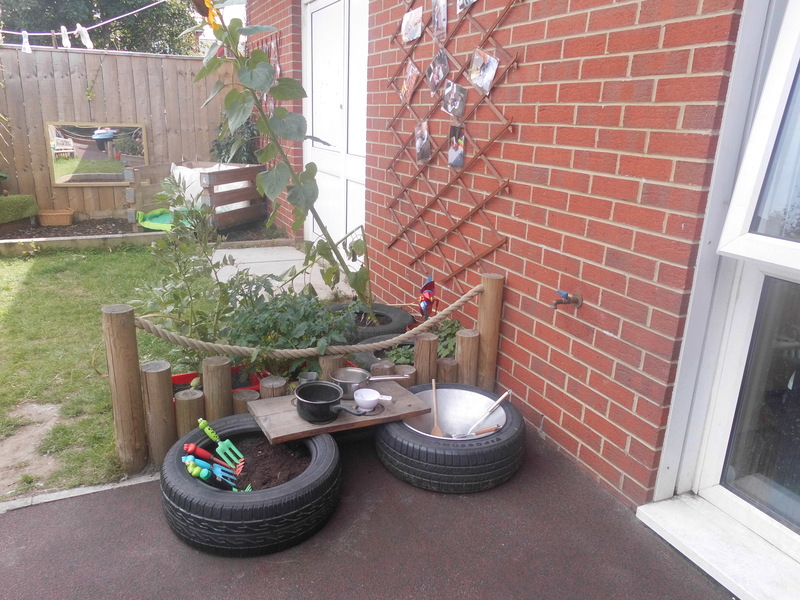 To work within the nursery, supporting the planning and delivery of activities with individual or groups of children to bring about effective learning.